Welcome Wagon Hotline 527-3060 Ext 15! 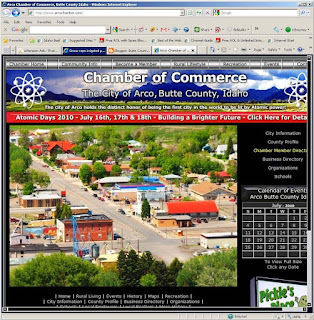 Vince has included features like changing community photos, an active calender, business and chamber listings. 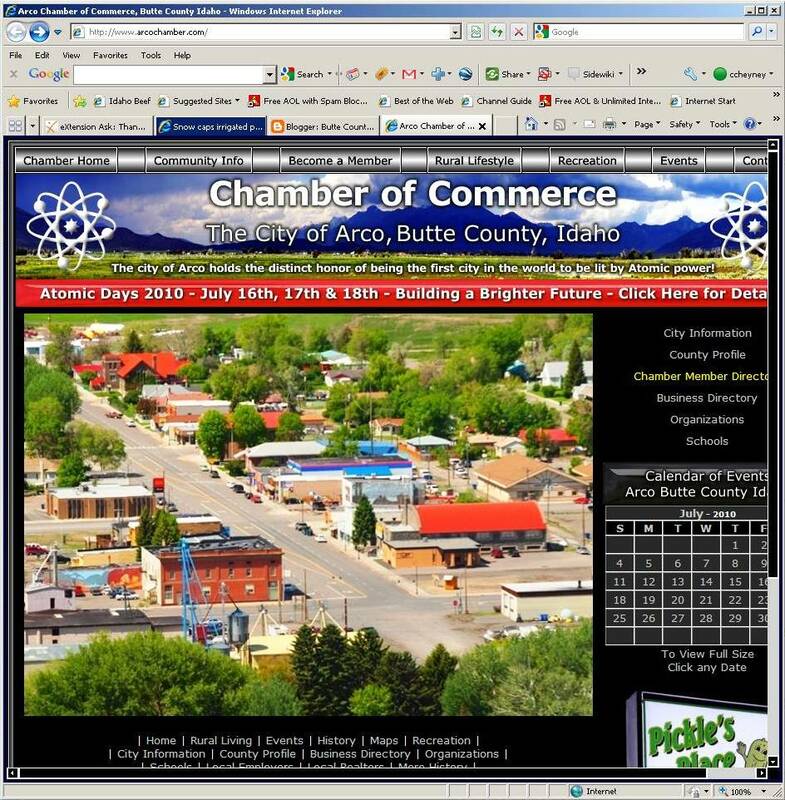 If you have suggestions of encounter errors, please contact Chamber President Jory Twitchell.